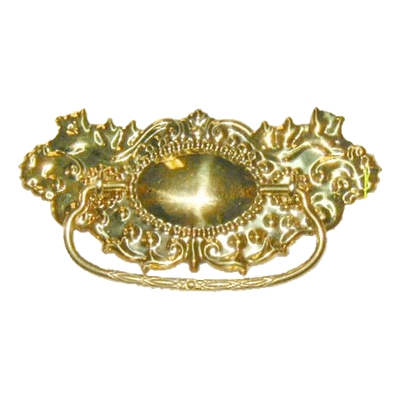 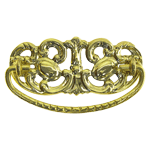 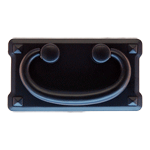 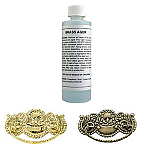 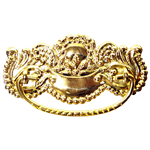 This stamped brass drawer pull comes with the largest backplate for a 3" boring pull available. 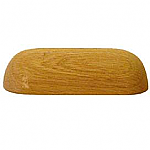 This peice is great for hiding bad marks in the wood behind the back plate. 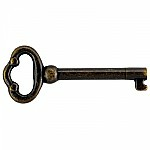 This item is $5.45 when your order exceeds $250 before shipping in qualifying items.